Turns out that we can add athletes to the growing list of those who can benefit from a natural energy pick-me-up, too! Recent studies have shown that caffeine coupled with a carbohydrate significantly boosts athletic performance. This is great news for athletes of any nature out there. 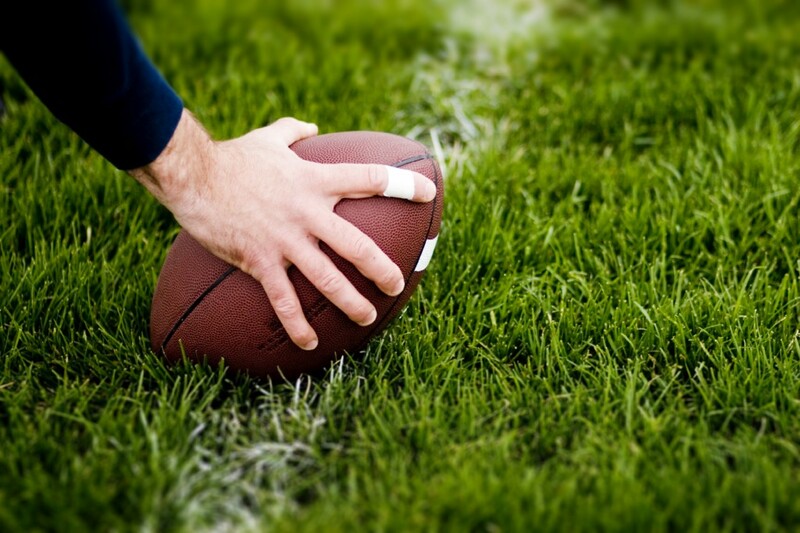 Anyone from weekend joggers to professional football players will have an advantage with an increase of energy and improved concentration and reaction time. So, how do they test this and how does it work exactly?. In the above study, scientists at the Sheffield Hallam University split a group of soccer players into two double-blind placebo-controlled groups. One received a caffeine-carb supplement and the other a placebo. Both groups were then put through a series of rigorous physical tests and activities designed to mimic a 90-minute soccer game to test their athletic ability. As one would expect, the group that received the supplement performed better physically – they performed the drills at a higher intensity with better shot accuracy and dribbling skills. This is just one of an endless number of studies detailing the link between improved athletic performance and caffeine. Comprehensive studies date back as far as 1978 and involve a large range of sports. While not every person or type of athlete may benefit from the consumption of caffeine prior to activity, the chances are that the right amount of it will. With some tinkering of the form, frequency and quantity of caffeine ingested, athletes can find their optimal caffeine intake and enjoy a step above the competition. GreenCoffex® is the natural choice for athletes looking for caffeine to boost their sporting abilities for a number of reasons. For anyone that does not like the taste of coffee or want a stomach full of coffee during activities, a time-release capsule is a great option. GreenCoffex® is better than other caffeine pills because it contains only two ingredients – green coffee extract (a natural, clean source of caffeine) and time release coating that ensures you attain 8 hours of natural energy – something else that you can’t get from any other caffeine source. So next time you plan to work out, run or do any other physical activity, give GreenCoffex® a try! But be warned - expect 8 hours of enhanced performance, concentration and focus.